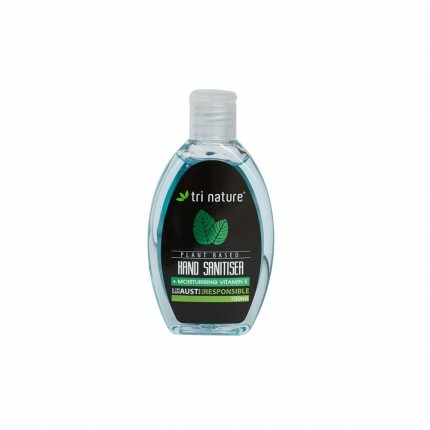 Contains: Water, Caprylyl/ Capryl Glucoside, Ammonium Lauryl Sulfate, Cocamidopropyl Betaine, Glycerine, Cocamide MEA, Coco-Glucoside, Glyceryl Oleate, Essential Oil Based Fragrance (For all fragrances), Citric Acid, Tetrasodium Glutamate Diacetate, Phenoxyethanol, Benzoic Acid, Dehydroacetic Acid, Ethylhexylglycerin, Tocopherol (Vitamin E) Acetate, C.I. 19140, C.I. 42090. 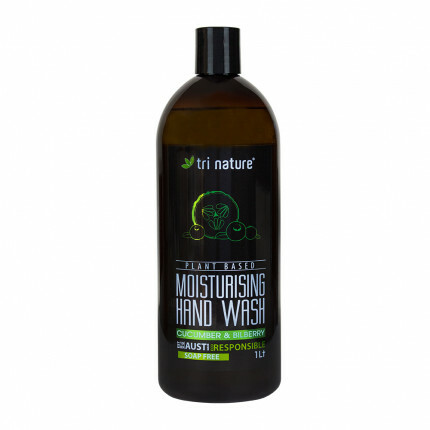 A gentle but powerful hand wash for removing dirt, grease and grime and is suitable for the home, office, or industrial workplace. Enhanced with skin conditioning emollients and Vitamin E, it leaves the skin feeling conditioned and soft. 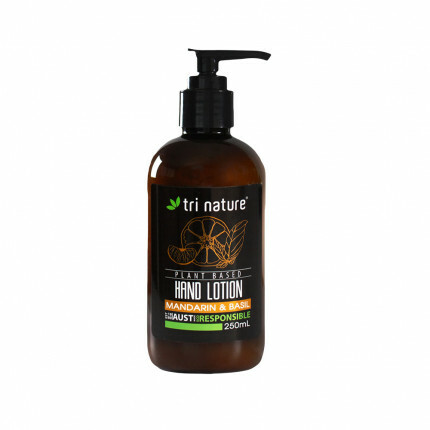 The pH balanced formula is suitable for use on all skin types and is great for areas where frequent hand washing is required. 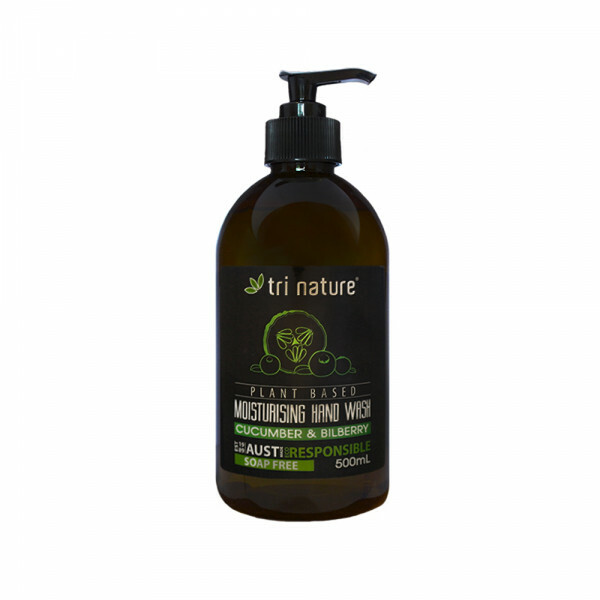 Infused with a fresh and vibrant essential oil based fragrance.